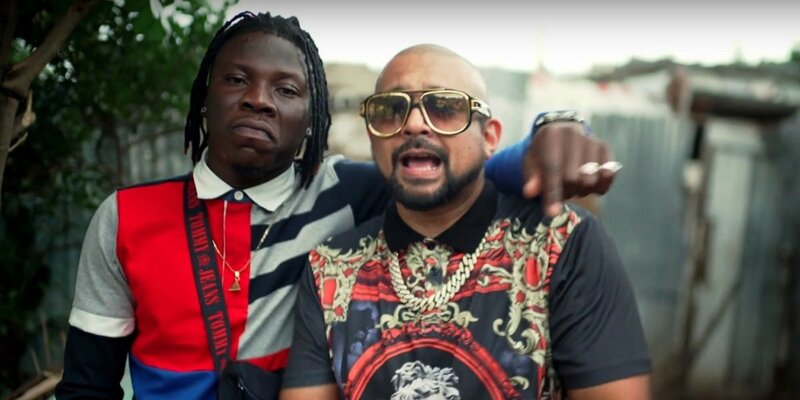 Reggae/dancehall artist Stonebwoy has premiered the official video of one of his smashing hit songs off his “Epistles Of Mama”Album, “Most Original” on Jay-Z’s Tidal music store. The video which was shot in Jamaica features Jamaican platinum selling and Grammy winning-artiste Sean Paul. Unlike Stonebwoy’s previous videos which are solely uploaded on Youtube, this one is exclusive on TIDAL first. According to Stonebwoy the video will be available on Youtube from September 28.